The family hotels and “boutique lodges” have attractive prices and are much cheaper than top-rated hotels. However, they do not offer the same kind of services as provided in rated accommodation, except for some family hotels which are real gems. 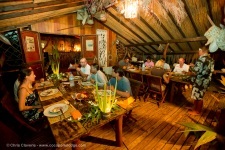 In these “fare” (house in Tahitian) you will be close to the Polynesian way of life. The managers offer their guests the privilege of a unique experience: the daily simple life of the inhabitants. Fishing with the household men, having a Tahitian breakfast with raw fish and coconut milk, Collecting “pahua” (stoups), discovering secret places, etc. As true founts of knowledge of Tahiti and Her Islands, they share with their guests their island’s history, Polynesian legends, etc. These charming family hotels and “boutique lodges” have a limited number of units and are mainly nestled in splendid natural surroundings with lush tropical gardens offering a beautiful view on the lagoon. Some islands only have this type of accommodation. 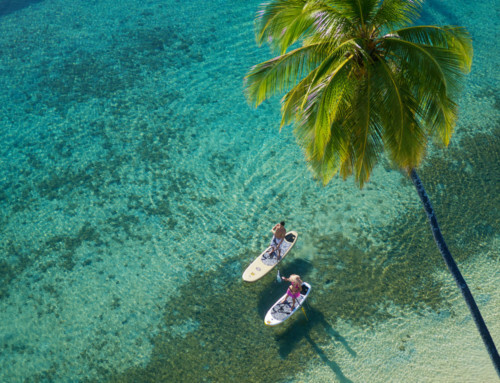 International standard hotels of French Polynesia offer quality and comfort. They provide more services than family hotels and “boutique lodges” such as daily room cleaning, payment with international credit cards, luggage drop off points, and many other personalised services. 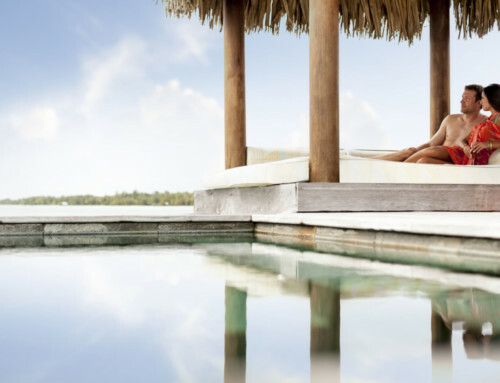 These hotels have a top geographical location – mainly situated on the seaside – and are equipped with marvellous typical Polynesian bungalows. 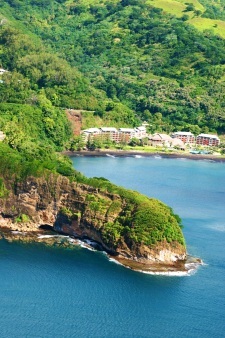 The island of Tahiti also has hotels in the town centre in order to benefit from the conveniences of Papeete (capital). Other islands supply sublime and luxurious bungalows built on Motu (white sand islets) with local materials such as coral, shells, bamboo, coconut tree wood, etc.